Donald Crowhurst (Colin Firth) is an inventor and a dreamer. He hasn’t always had the best luck with his business, but he still dreams big. When he hears about a race to sail alone around the world without stopping, amateur sailor Donald decides to go for it, hoping that the cash prize will finally mean financial security. He throws everything he has and more at the project, designing his own boat and getting ready. But everything takes longer than he planned and despite the problems and the increasing worries of his wife (Rachel Weisz) and children, Donald sets off delayed and with an unfinished boat to try and win anyway. The Mercy is an impressive film with a stellar cast and a healthy dose of criticism of the “if you just work it hard enough, you can have it all” notion. It’s tough to watch but mostly worth it. Bridget (Renée Zellweger) is in her early 40s now, still single, still childless and she’s just been to the funeral of her ex Daniel where she met her other Ex Mark (Colin Firth) who is married now. So it’s a good thing that she’s focusing on her career, even though things aren’t entirely problem-free there. So Bridget needs a break and she catches not one, but two in short succession: First she meets the handsome Jack (Patrick Dempsey) and sleeps with him and then Mark tells her that he’s actually getting divorced and the two reconnect. In bed. But things will never be easy for Bridget: it turns out that she’s pregnant and she really doesn’t know who the father is. It’s been many years that I saw the first two movies, but I remember them very fondly. And Bridget Jones’s baby was a very worthy successor: superfunny and very sweet. The Victome de Valmont (Colin Firth) and the Marquise de Merteuil (Annette Bening) are thick as thieves, united in their love to manipulate and destroy the people around them, a skill they have so artfully mastered that their ploys don’t fall back on them. Both have a new project: Valmont is trying to seduce Madame de Tourvel (Meg Tilly) who is staying at his aunt’s (Fabia Drake) summer home and who is widely known for her morals and her loyalty to her husband. The Marquise, on the other hand, is looking for revenge on ex-lover Gercourt (Jeffrey Jones) who just got engaged to the naive Cécile (Fairuza Balk) who has spent practically her entire life in a convent. So she enlists Valmont’s help to completely corrupt Cécile. Valmont is in many things much less faithful to the original novel than Dangerous Liaisons, but that doesn’t hurt the film one bit. 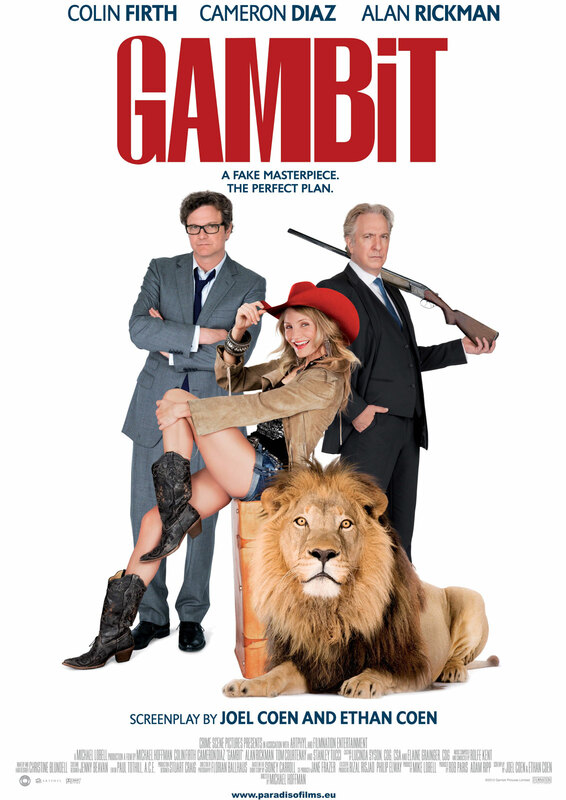 It’s a fantastic, enjoyable film with a great cast. Eric (Colin Firth) meets Patti (Nicole Kidman) by chance on a train and the two of them immediately hit it off. a short while later they get married and Pattie discovers that Eric is still stuck in his war experiences: as a young man (Jeremy Irvine), he was a prisoner in a Japanese labor camp for a good while and is now suffering from PTSD. When his best friend Finlay (Stellan Skarsgard) brings him a news report that shows his tormentor from back then, Takeshi (Hiroyuki Sanada), now working at a memorial of the labor camp and Eric decides to go back and make him suffer. 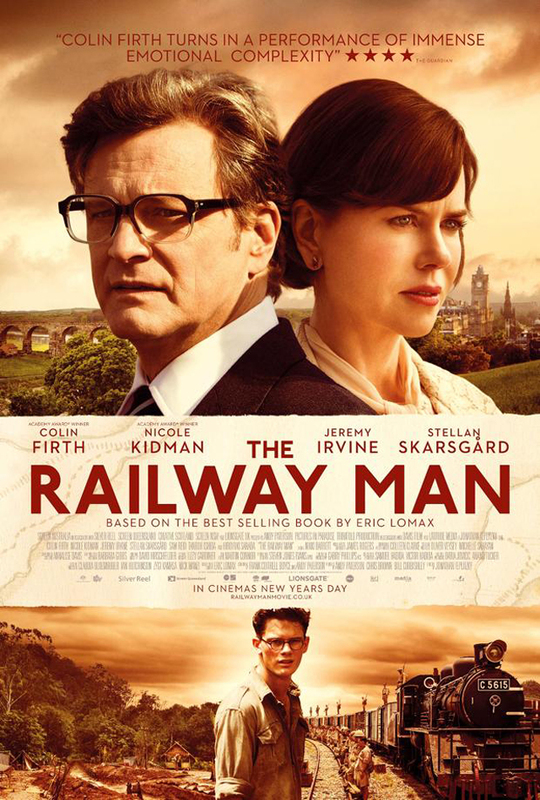 Railway Man is way too long and has so many issues I couldn’t like it one bit, despite the great cast. Eggsy (Taron Egerton) is a specialist for getting in trouble. When he’s arrested and facing actual jail time, he calls a number on his dead father’s medal that Eggsy got from a co-worker of his father, with the instruction to call if he ever needed help. A short while later Eggsy is released and introduced to Harry Hart (Colin Firth). 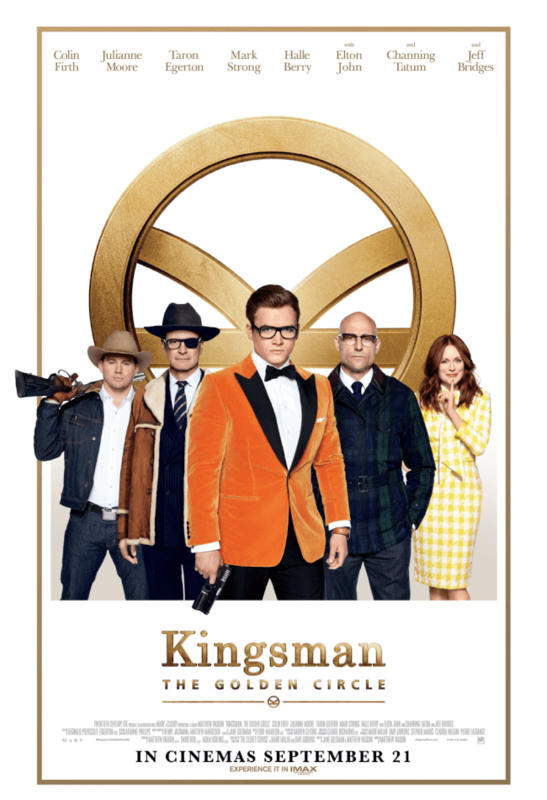 It turns out that Eggsy’s father belonged to a privately run spy organization – the Kingsman and Hart still works there. The Kingsmen have taken some serious hits recently and are recruiting. 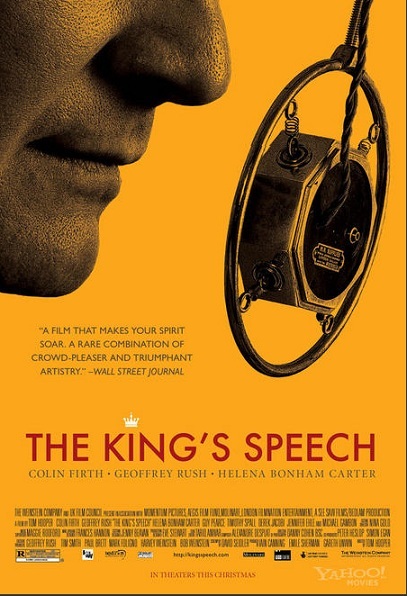 Hart sees potential in Eggsy and so Eggsy finds himself in an entirely unknown world a short while later – not only the spy world, but also the mostly snooty upper class. 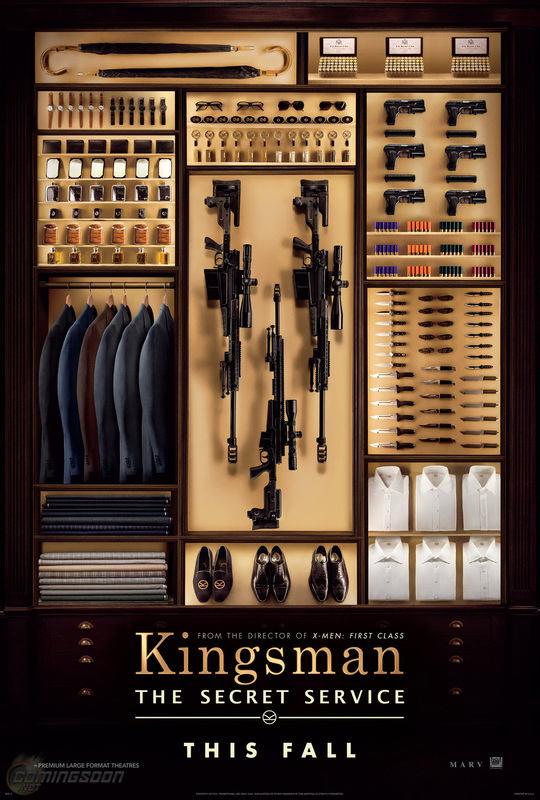 Kingsman was a fun film that proves not only Vaughn’s talent for directing action movies with awesome soundtracks, but also that the spy genre can be made fun of very easily and very lovingly. It is not completely issue-free though, even if the good parts outweigh the issues. 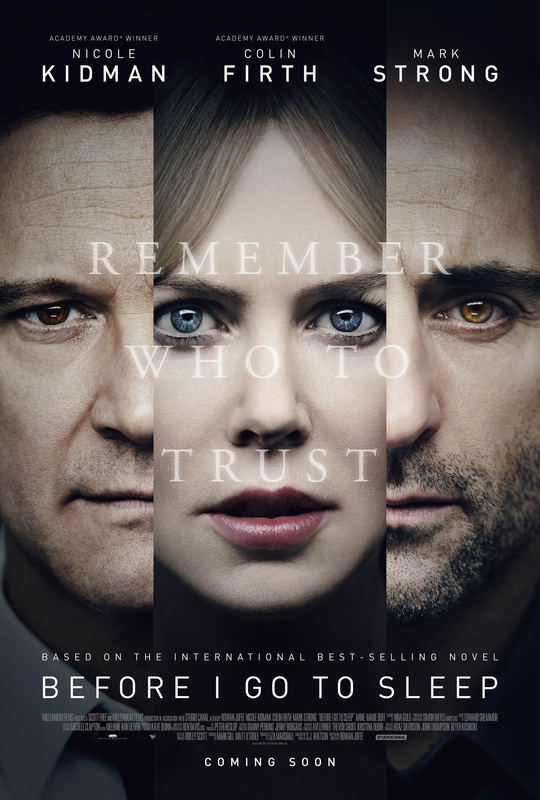 Christine (Nicole Kidman) has a special form of amnesia: she can’t remember the past few years, instead she can only retain a day’s worth of new memories at a time. That means that each morning she wakes up next to a stranger who turns out to be her husband of many years, Ben (Colin Firth). Then she spends the days trying to get her bearings in her life, but after she goes to sleep at night, it’s all erased and it starts all over again the next morning. But then one morning Christine gets a call from Dr. Nasch (Mark Strong). He claims that he has been working with her for a while, without Ben’s knowledge, and that she’s hiding a video diary. The Christine in the video diary has her suspicions about her general situation. Christine herself has to figure out what her life is and who to trust. Before I Go to Sleep is not a revolutionary film but it is a pretty decent thriller with a good cast that works quite well. I enjoyed it. Control (John Hurt), head of the British Intelligence, suspects that there is a double agent very high up the ladder in “the Circus.” So he sends Jim Prideaux (Mark Strong) to Hungary to meet a source who can reveal the identity of the mole. 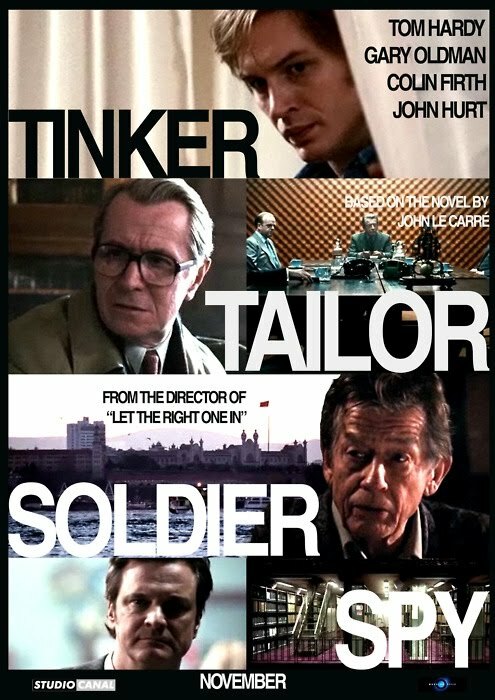 But things go wrong, Prideaux gets shot and Control and his right hand George Smiley (Gary Oldman) have to retire. But then the agent Ricki Tarr (Tom Hardy) also brings the info about a double agent and Smiley gets hauled out of retirement to find said agent. I was so looking forward to this film. I mean – look at that cast! What more could you wish for? [Except for a few women.] Unfortunately the movie ended up being so incredibly boring, I don’t even have words. Also, the brown, the brown! It kinda started hurting my eyes after a while.